Dry, malty ale yeast. Provides a complex, oak like ester character to your beer. Hop bitterness comes through well. 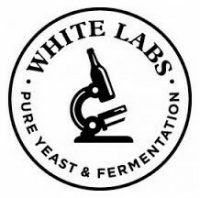 This yeast is well suited for classic British pale ales, bitters, and stouts. Does not flocculate as much as WLP002 and WLP005. Oak ester character makes this yeast well-suited for classic British beer styles such as pales and bitters, or dark malty beers like brown ales and porters. Medium flocculation characteristics allow attenuation up to 75% leaving beer dry while adding malt complexity and pushing hop bitterness. If you love WLP001 California Ale Yeast®, give this strain a try as it has more character.